Ready for Another Big Week??? Ready for another big week? This week is another low-key week around here. 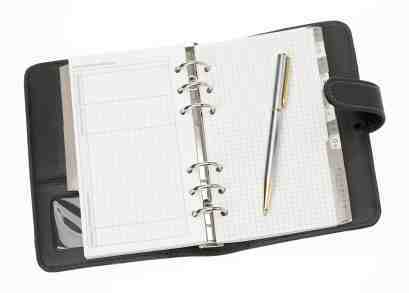 I will be digging into my “to-do” list behind the scenes. There are lots of new things on the horizon around here. I am buzzing! Changes for the radio shows! [Read more…] about Ready for Another Big Week??? Filed Under: Mom-to-Mom Radio Show, My Calendar, Our Online Seminars!, Talk-a-Latte Chats! Come Meet Judge Roy Moore Friday ONLINE! Another big show! Join us! Join Cindy for a bonus show this week! Yes! We welcome the Honorable Judge Roy Moore from Alabama. Don’t miss this show! 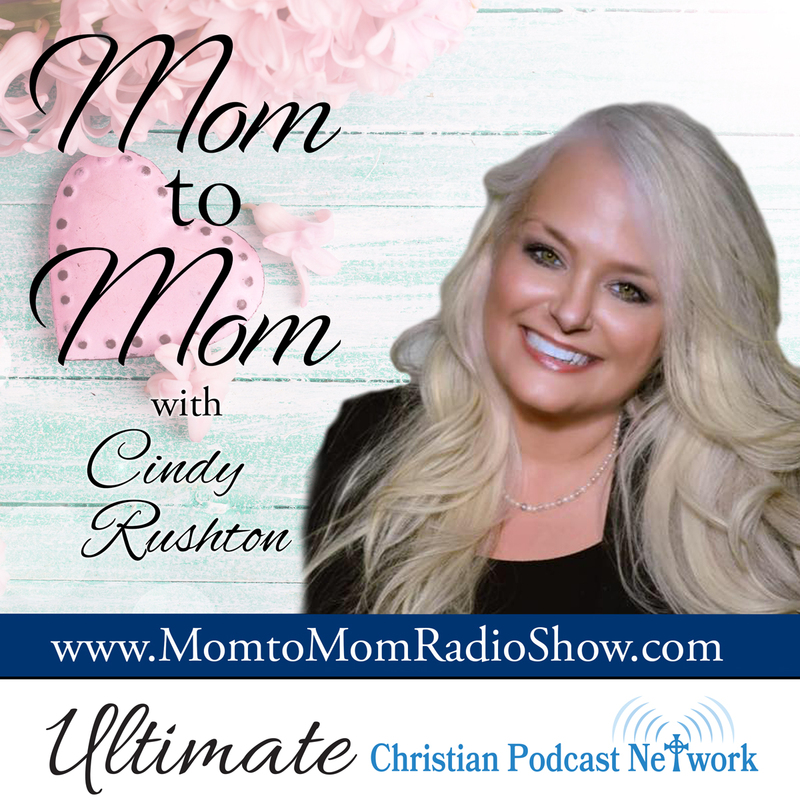 In this show, Cindy will discuss with Judge Moore his story, what has been going on with our country, and what we are to do in this very important time in our history. Have questions for Judge Moore? 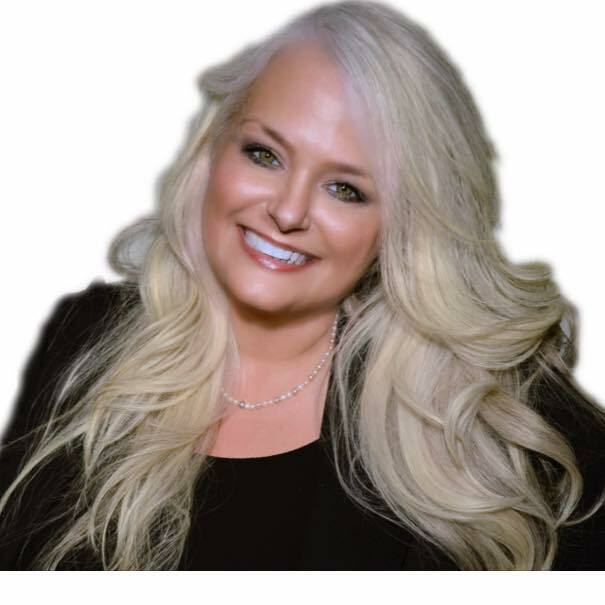 Send them to Cindy by email: cindy@cindyrushton.com today and she will gladly ask your question. Mark your calendar today and make plans for the whole family to tune into this show. And, tell a friend! Ready for a SUPER study? I have SUPER news for you! Today we kick off our study through Cindy’s newest online class, Becoming a Proverbs 31 Woman. Mom-to-Mom Radio Show will feature this entire study FREE! Yep! You read right! COMPLETELY FREE! You can join us live AND download for free! Can’t beat that, huh? Each week, we will cover a different topic as we study through Proverbs 31. This week join us as we dig into the study and learn about how to become VIRTUOUS. Don’t miss this one! This topic will fire you up! Want to hear a few past shows? Filed Under: My Calendar, Talk-a-Latte Chats! Filed Under: My Calendar, Our Online Seminars!, Talk-a-Latte Chats!